We can help you start moving toward a more active lifestyle. Accomplish your activities of daily living (ADL) with more ease. Bring a friend! Our group classes allow you to contribute to your wellness, flexibility within a supportive community setting. We offer personal training designed for your fitness level and in line with your goals. Link to Personal Training page. Link to Questionnaire to determine personal training goals. 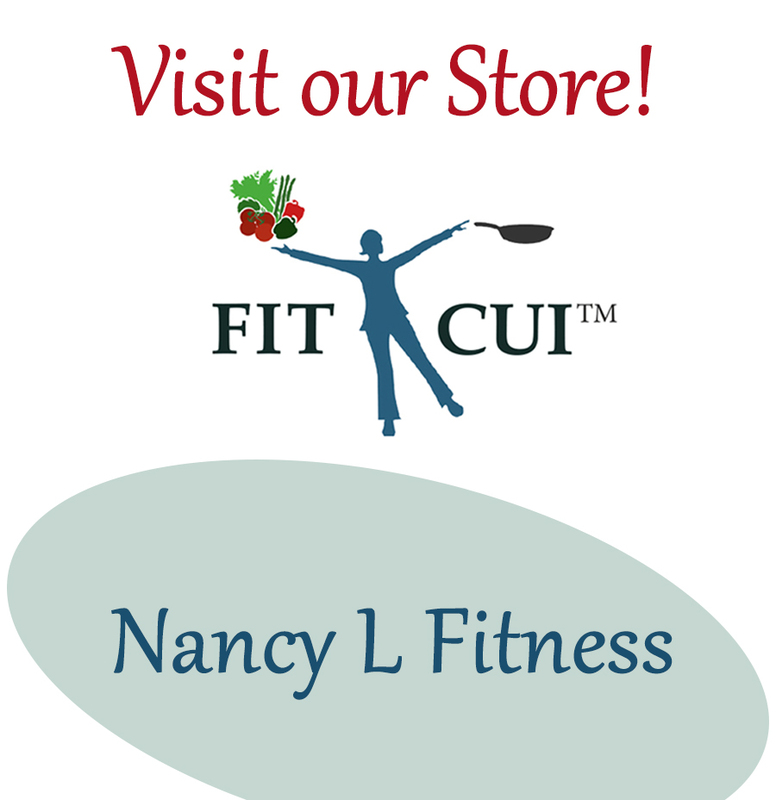 Fitness Studio in the Devil’s Lake, OR area. Tips for a fitter, more active you! or would like to further discuss any aspect of this program.